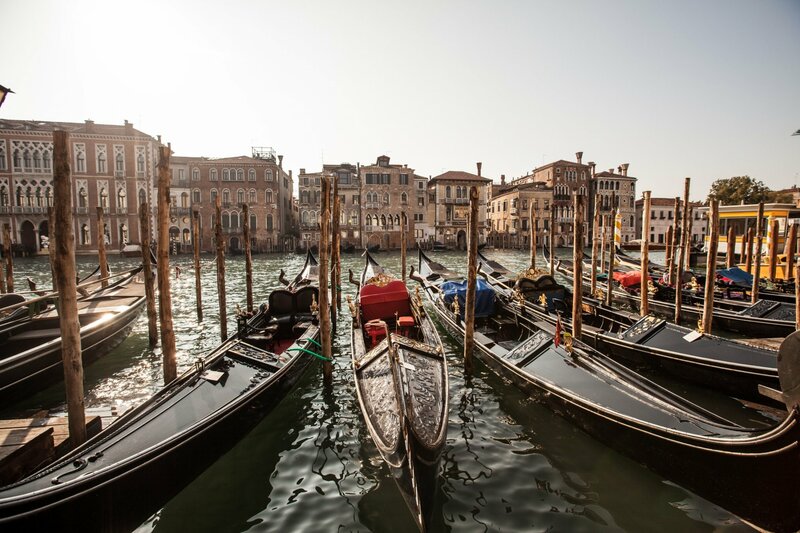 Venice is not Venice without trying, at least once in a lifetime, the sweet sensation of being lulled by the Lagoon waters. 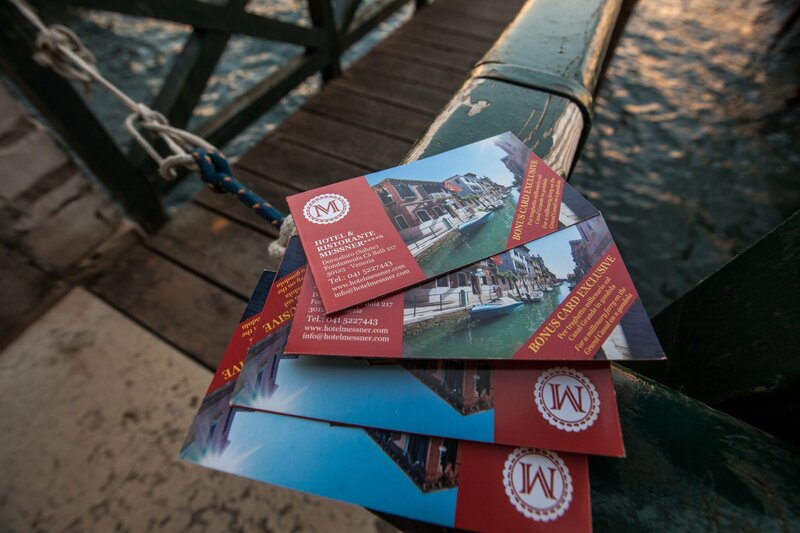 For this reason Messner Group pays homage to all its guests with an exclusive Gondola service to reach San Marco through the Grand Canal. 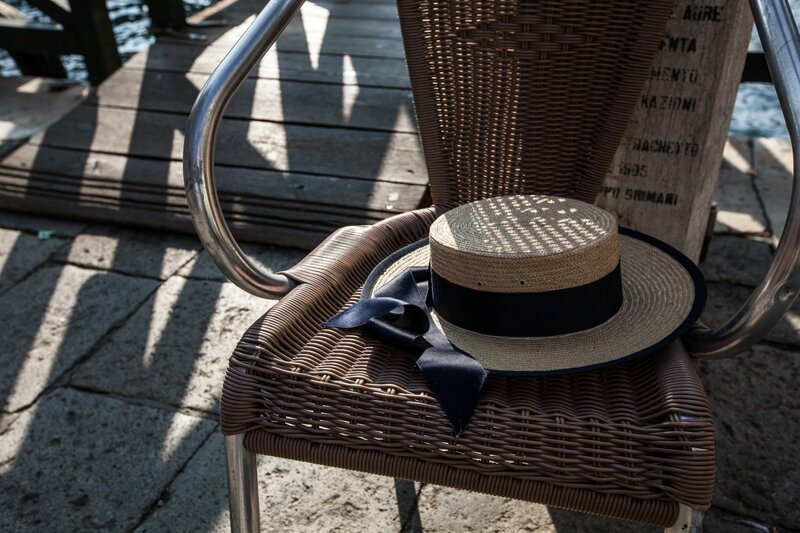 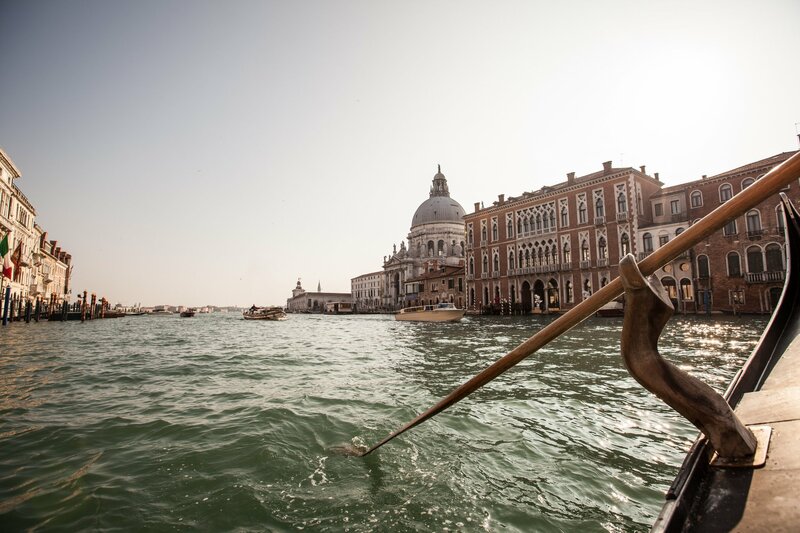 A taste of this unmissable Venetian emotion, which will make your experience even more magical.